For local pickup 12PM to 7PM Monday-Friday (By Appointment only). Shipping: All orders in by 5PM EST ship out the same day. We ship Monday to Friday not including federal holidays. Please contact us via phone or email with any questions. 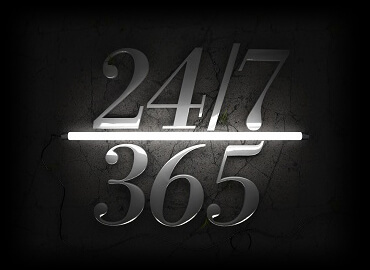 We are here to serve you 24 hours a day because you are our #1 priority!